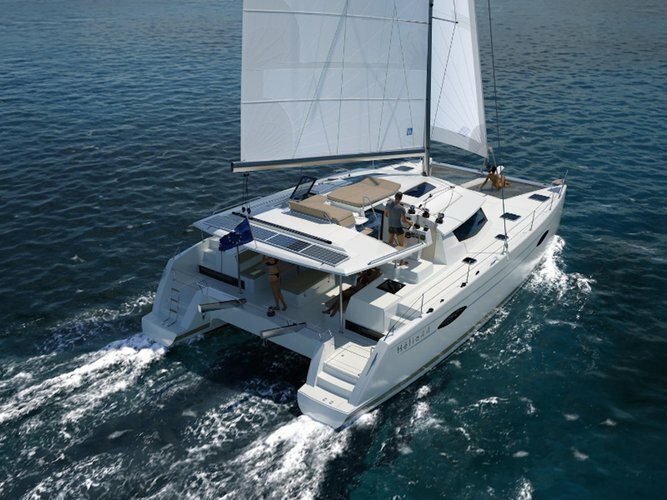 Take this awesome sailing catamaran for a spin! 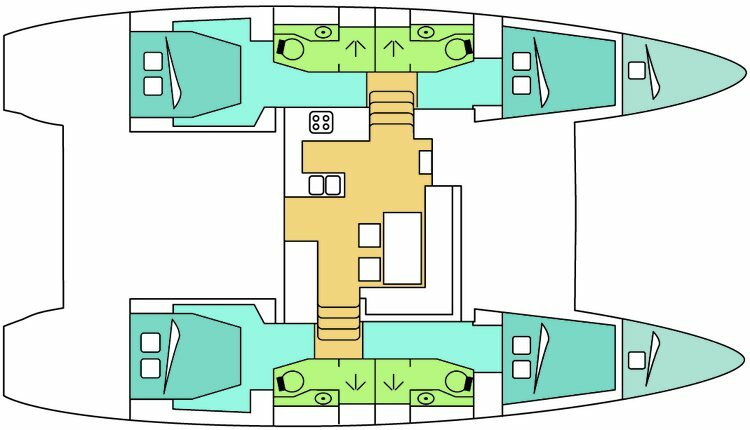 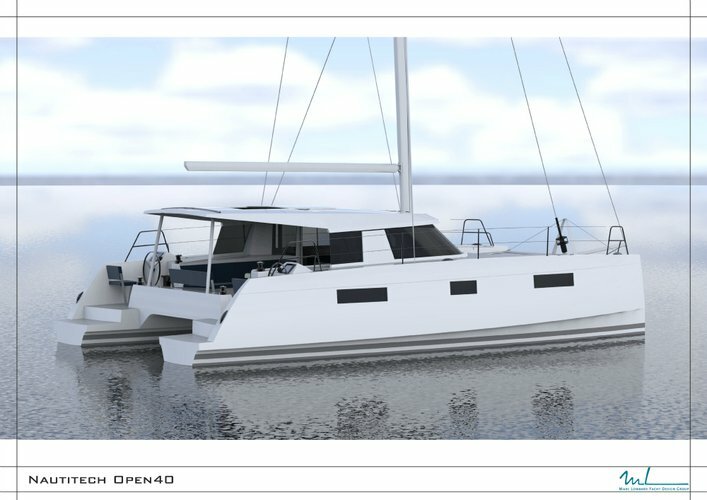 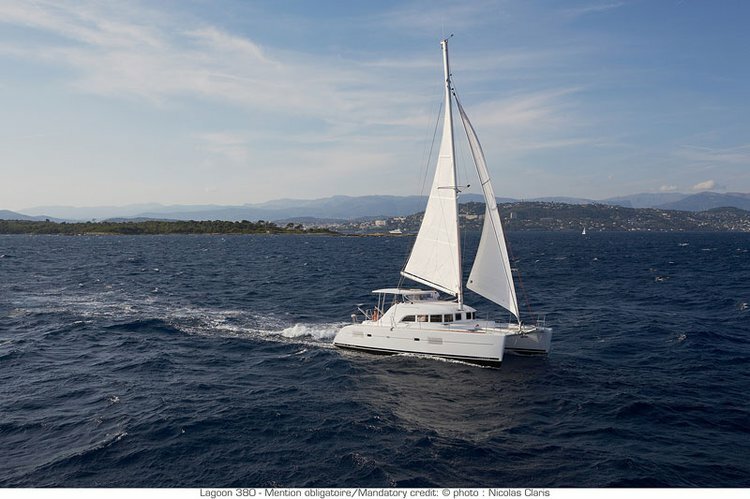 SAIL TO CUBA in top of the line NEW, Large Catamaran! 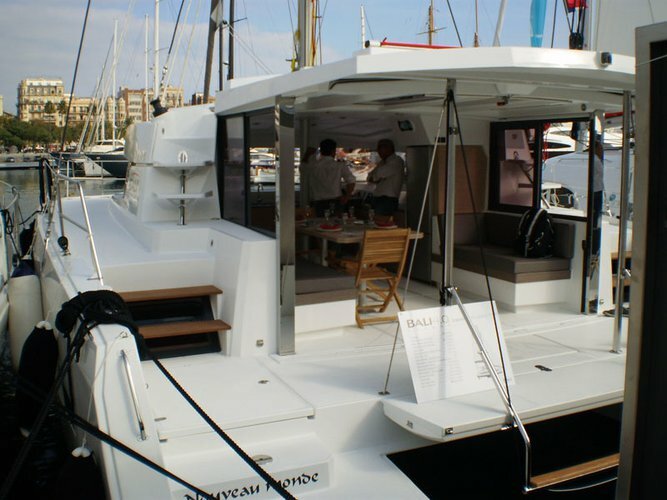 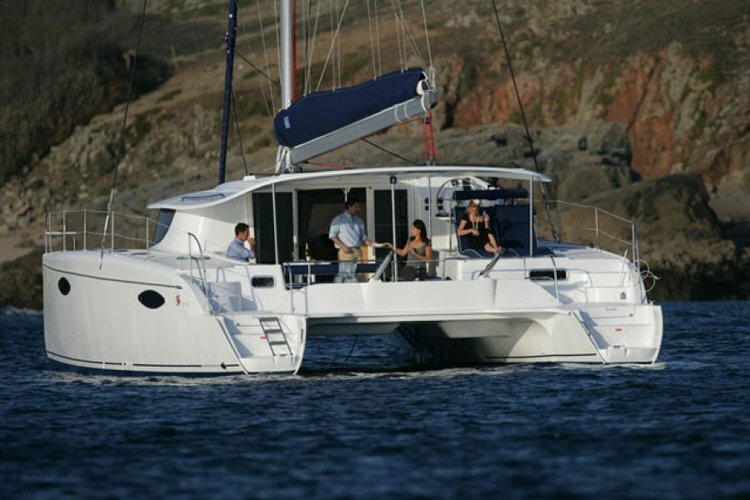 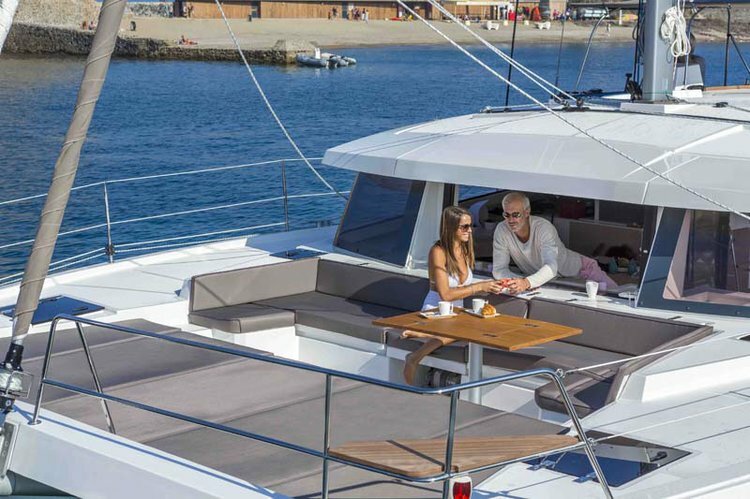 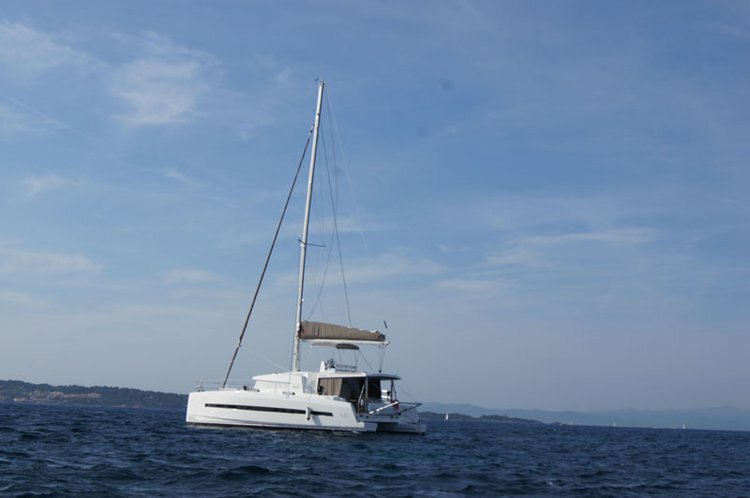 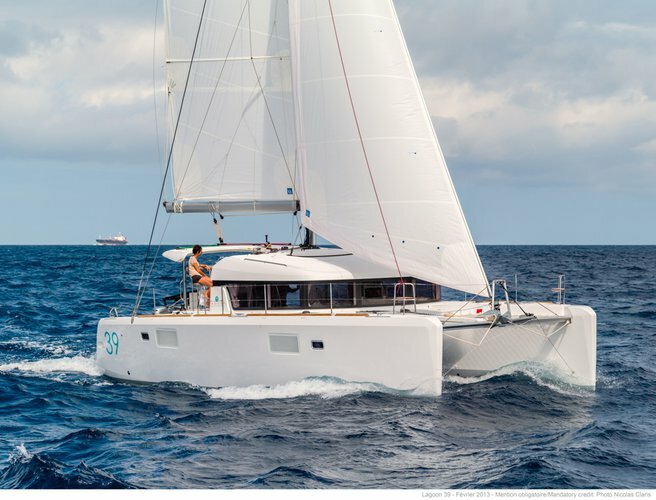 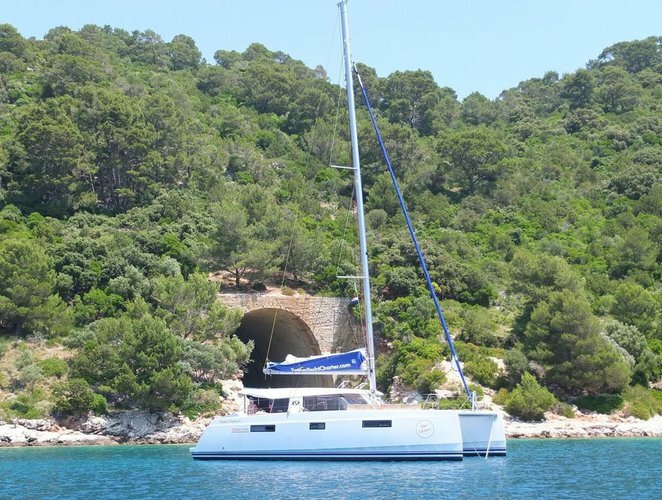 Climb aboard this sailing catamaran for a great experience! 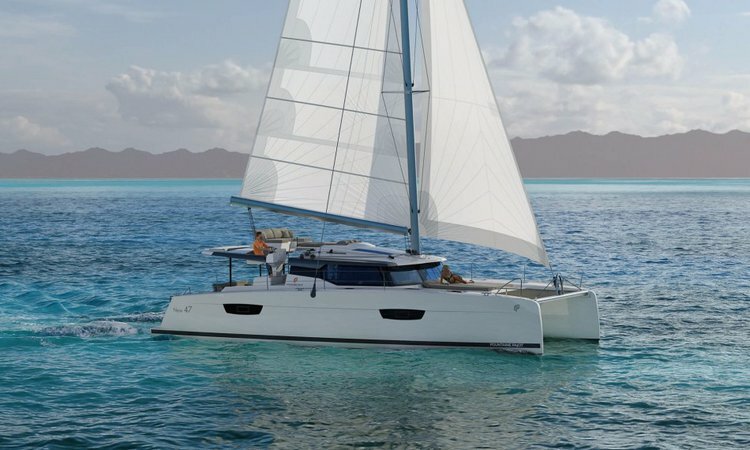 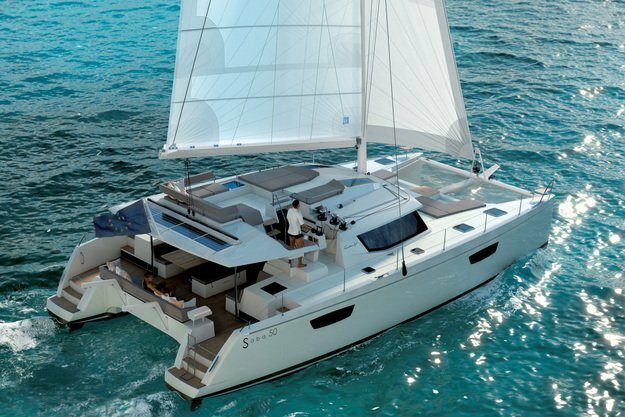 Sail Cuba in this Euro-Style Sailing Catamaran!